Here at New Beginnings and our professionally trained crews and staff have been doing all phases of sewage (black water) clean up and restoration for more than 25 years now. Our staff is trained and IICRC certified, with experience in all services. We have all the necessary equipment needed to contain any area of cleanup and removal of sewage and dry out any property for you. Clean up should always be done by professionals because of all the bacteria and health risks that are associated with exposure. We are always on call for any “black water” flood you may be experiencing. 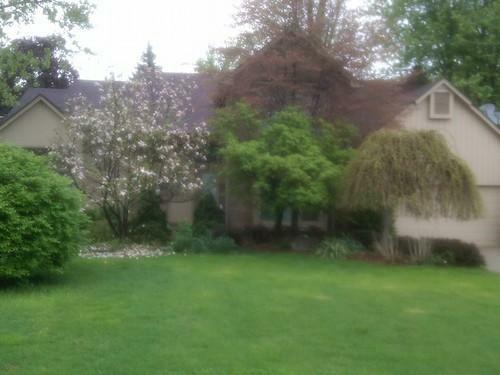 Call us at 866-287-0892 with any restoration job. Septic flood disasters can be caused by many things especially; heavy rainfall, toilet overflow, broken pipes and sump pump failure. these sewage floods classification can vary between 3 and 4 are usually at a category 3 also not all flood damages are covered by homeowners insurance so if you find that you don’t have coverage we do have coupons available on our website, always may sure the dispatcher is aware of the coupon as for some may not apply. But if you have insurance, we can submit your estimate to you adjuster for you and save you that headache as well. We will work with you and your insurance company. If you need any cleanup call us 24/7 @ 866-287-0892. If you find a back up in your home please do not wait, time is important in matters such as these, there are many health hazards to you and your pets. Do not try to deal with these issues on your own call the experts we have available for you. We will extract any standing water with truck mounted water extraction units and smaller more portable dehumidifiers and pumps that we may place around the structure. Many other high-tech devices that are designed for such situations will be used based on the amounts of water and time needed to achieve success. We will have our trained technicians come in and remove the damaged materials in the structure and dispose of them properly. We use bio hazard suits also know as PPE, to keep from cross contaminating your entire building. Also containment areas are set up in and around the site to contain the area from exposing other areas not of concern. Our technicians will address every aspect of your restoration process. Contact us with any job you have, we are available 24/7 @ 866-287-0982. Storms and extreme weather conditions are a commonly known causes of category 3 flooding, known to be hazardous to your health. Wind damages, storm damages, floods, mold damages and odor problems are some of the results due to storms. New Beginnings can ease any of your suffering these type of damages, we are an all inclusive company that wants to give you the reassurance that your damage cleanup will be taken care of by one of our well trained experience technicians. Our staff constantly strives to make you another one of our satisfied clients. 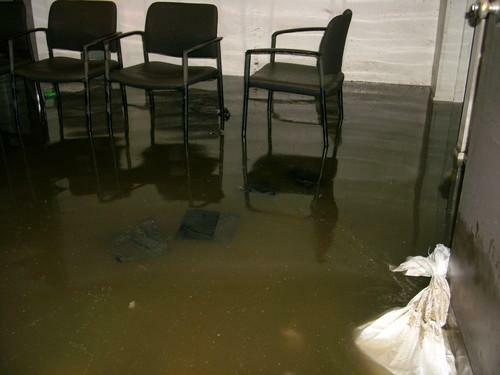 Our teams are your solution, contact us at 866-287-0892 with any sewage flood you suffer from. Restoration companies come and go but at New Beginnings we have more than two decades of experience in all disaster restoration services. Our reputation is more than reputable and we have had many testimonials showing we are industry leaders in our field. Your home or business is the largest investment you will ever make so trust the company that can do every aspect of your restoration job within the most reasonable time frame with the most superior results. Contact us immediately after you suffer from any emergency sewage disaster to avoid any secondary damages at 866-287-0892. Our crews at New Beginnings will be the only company you will ever need to call with any sewage damage restoration services and we are available around the clock 24/7 for your convenience. Don't worry about calling, it's 100% free and you can call whenever need be.